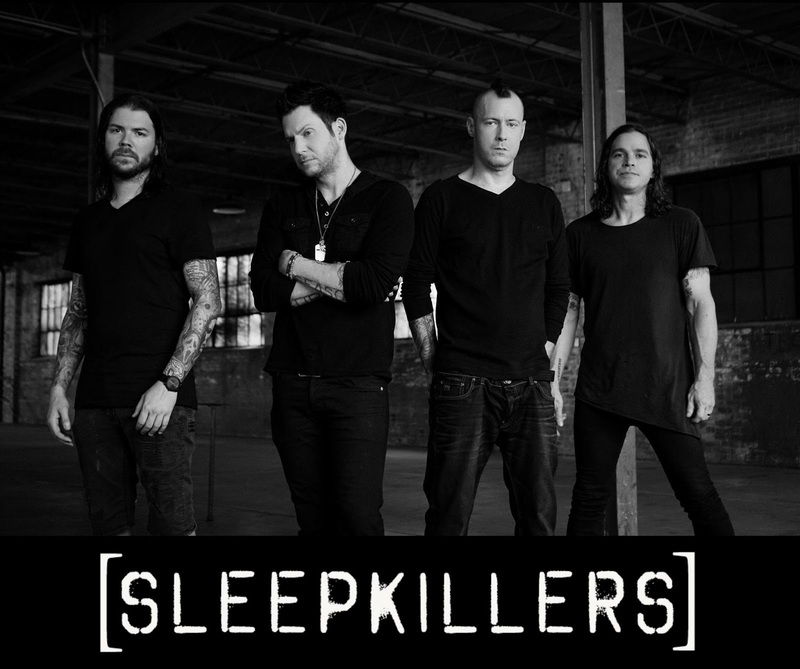 SLEEPKILLERS have released the music video for their debut single, "Dirty Foot", which premiered Friday, November 2 via Loudwire.com. Watch it below! “We picked Dirty Foot as our 1st single because we feel like it’s the track that embodies our sound the most on the album," explains Rivers. "It’s got the melodic vocals mixed with all the heaviness and that’s really definitive to what our sound is. A tug of war between the two most powerful things in this world, love and hate."